On this week’s episode of Slasher Studios, our hosts Kevin Sommerfield and Steve Goltz will be discussing their favorite underrated Craven creations. 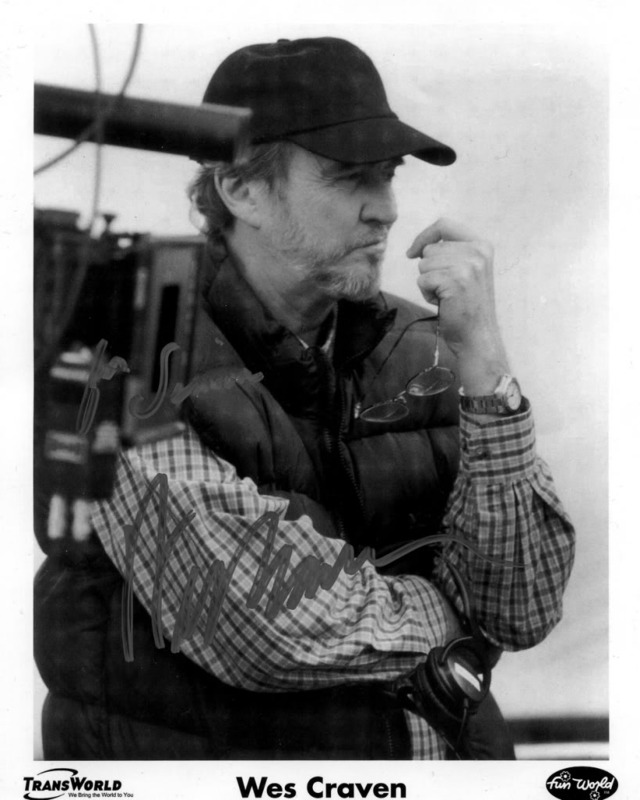 Movies Wes Craven directed that deserve more credit than they typical receive. Join Slasher Studios Monday August 6th at 10PM central to find out which Craven films made the underrated list. Click on the link below to listen in live or to check out an archive after the episode has aired. Make sure to also check the episode list and catch up on any archived shows you may have missed.